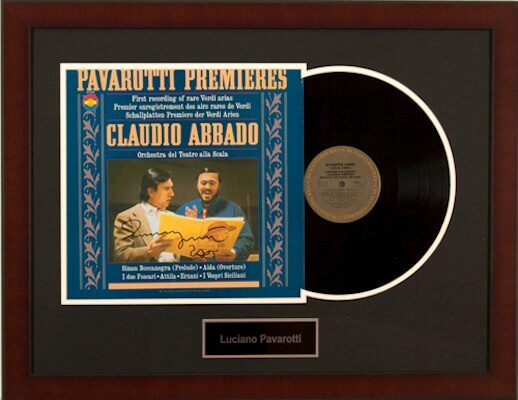 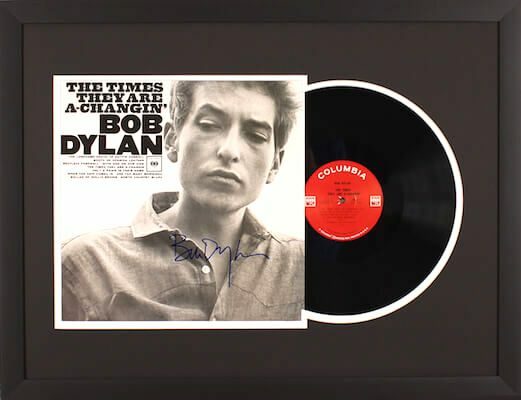 As you plan your silent auction or fundraiser consider showcasing an autographed record album from one of history’s great music legends. 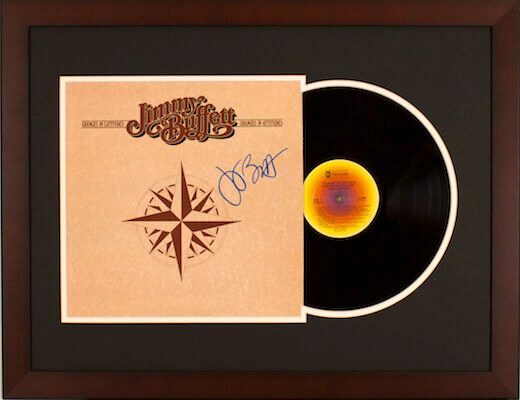 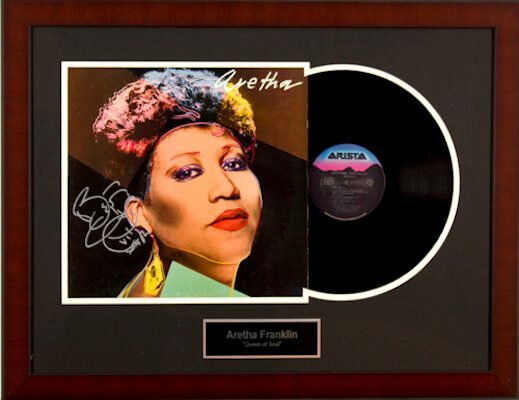 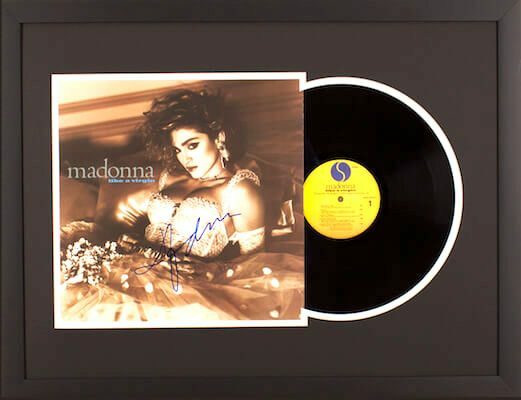 Charity Fundraising offers autographed record albums and other silent auction ideas and packages for your next fundraiser at zero-risk to your organization. 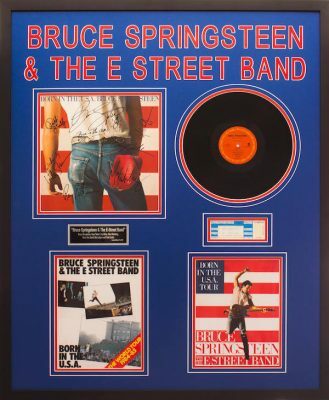 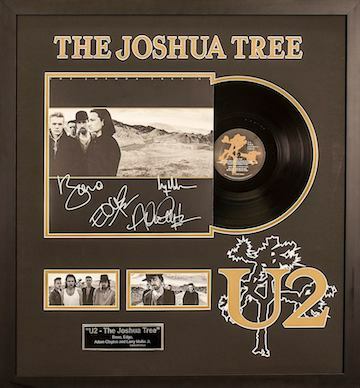 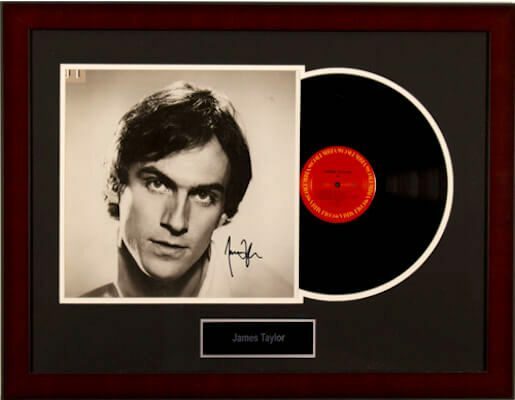 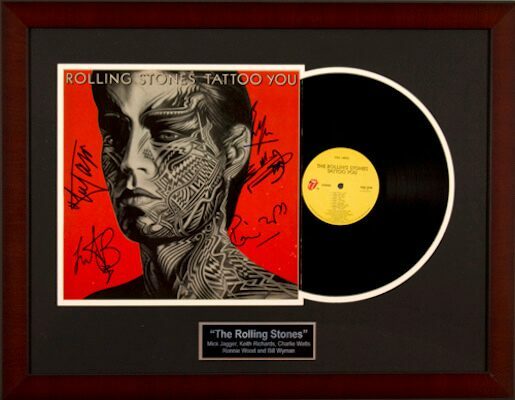 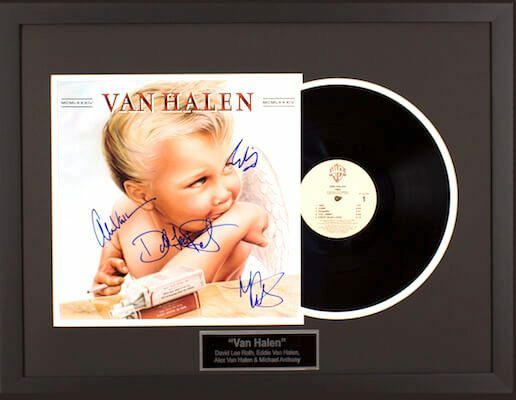 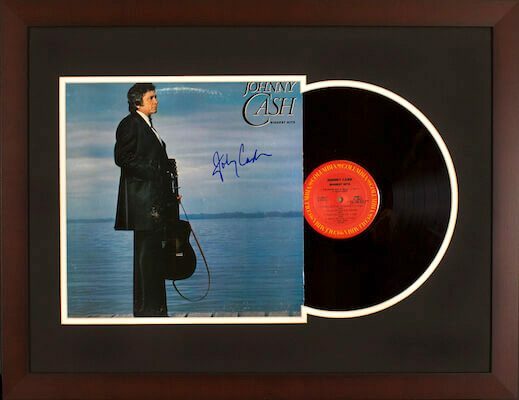 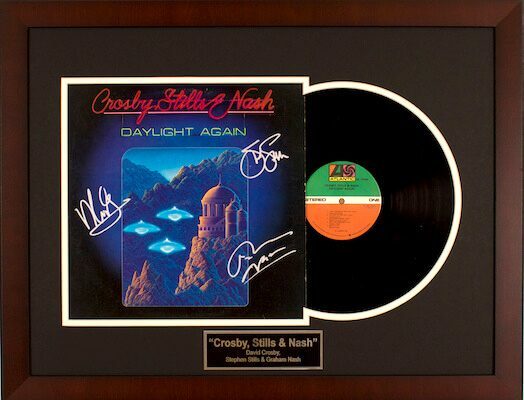 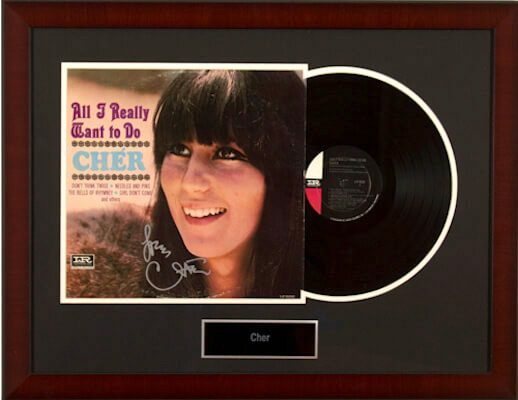 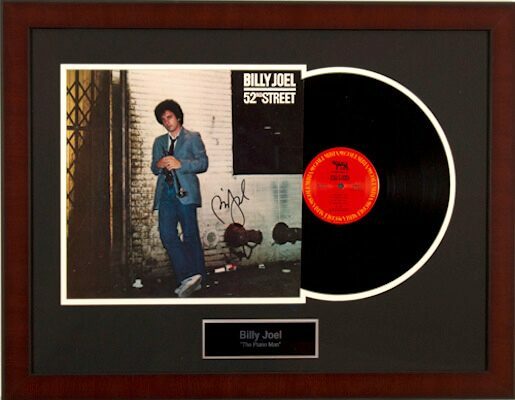 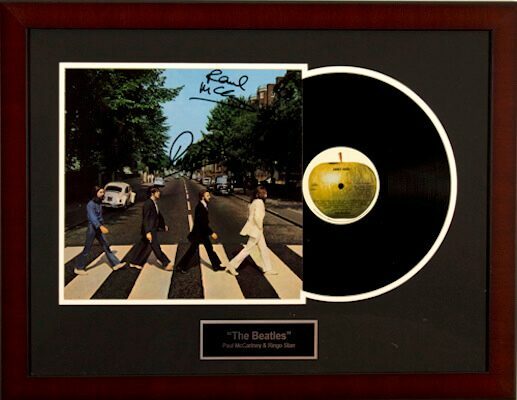 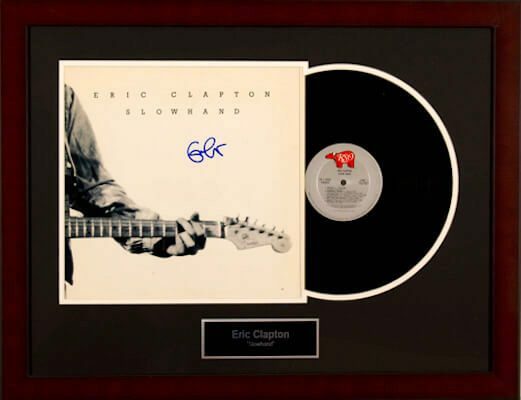 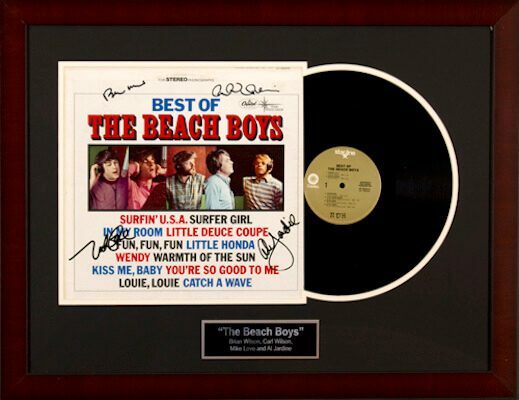 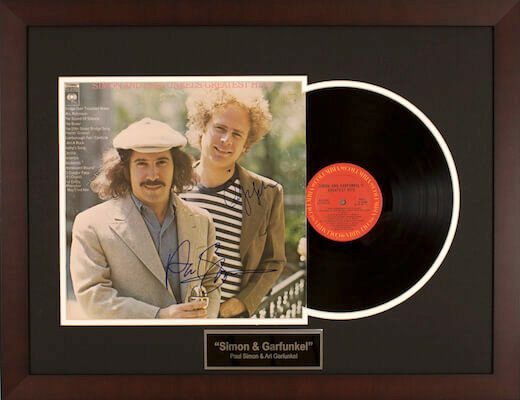 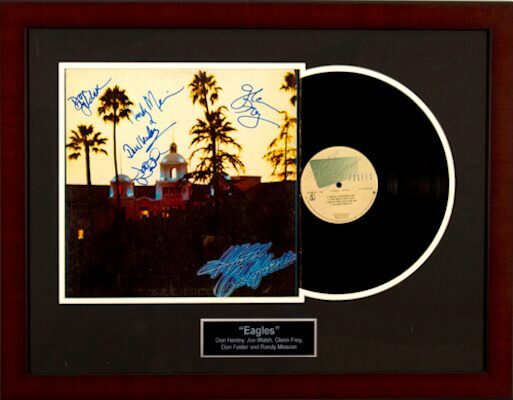 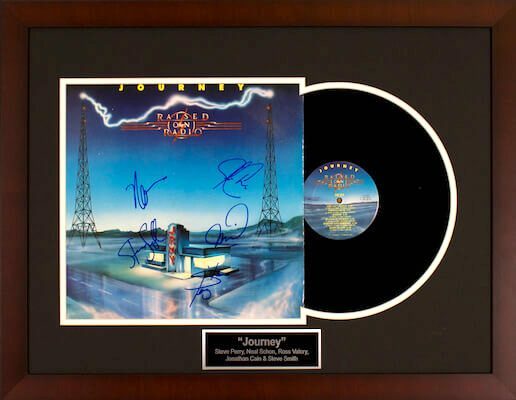 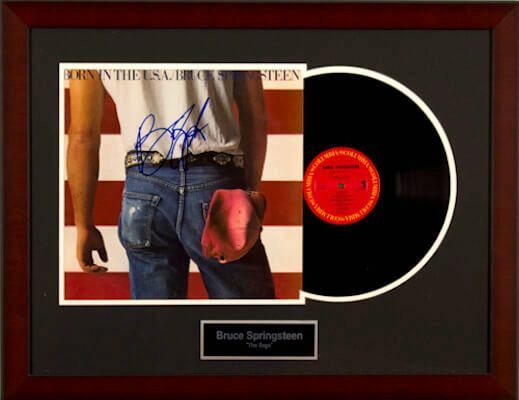 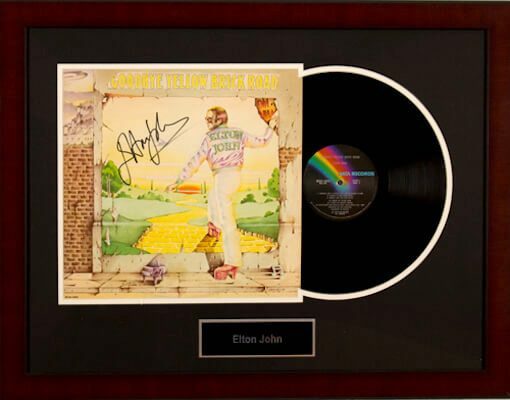 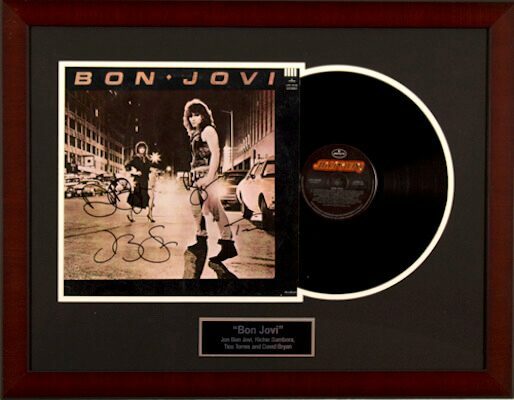 The Beatles, Eric Clapton and Bruce Springsteen are just a few of our autographed record albums that can turn your average silent auction into a profitable and exciting event. 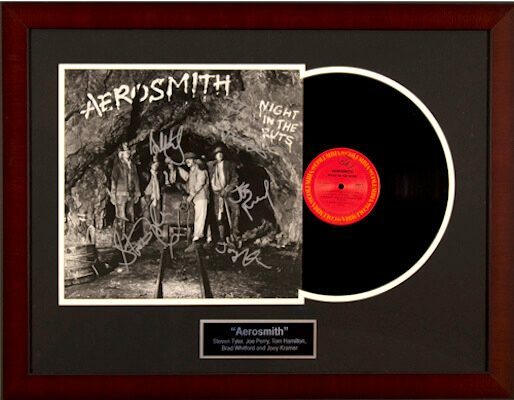 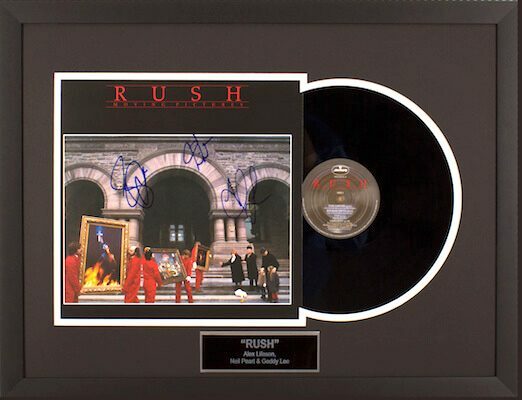 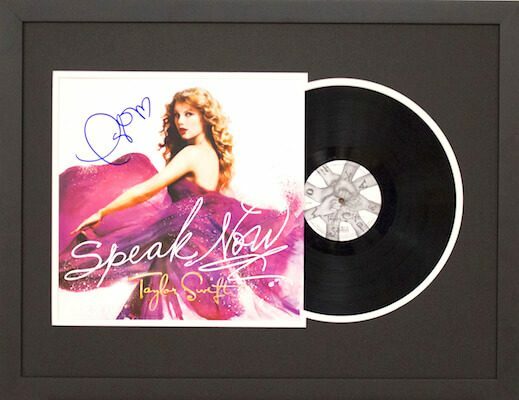 Contact Charity Fundraising today to reserve your autographed record albums for your next silent auction. 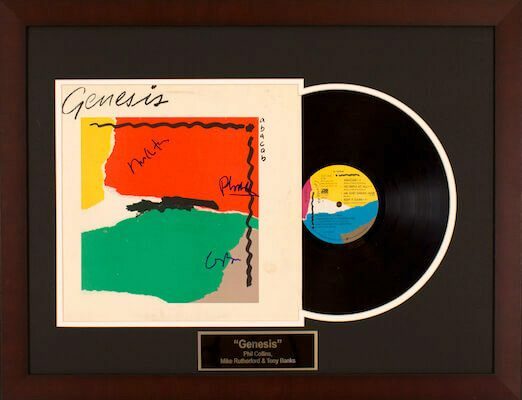 *Record album images are for display only. 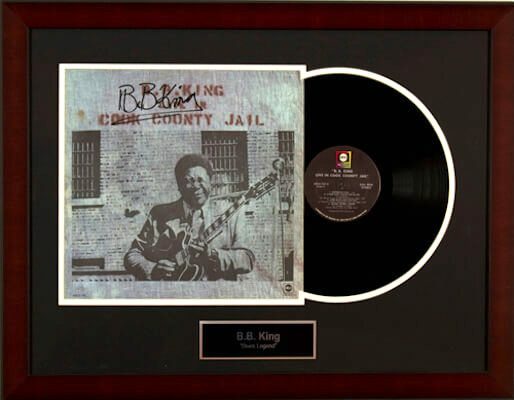 Actual album title you reserve for your auction may vary. 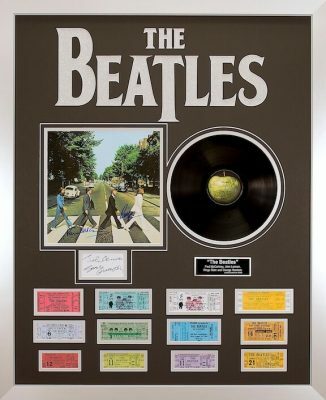 Please note all items on this page are subject to availability. 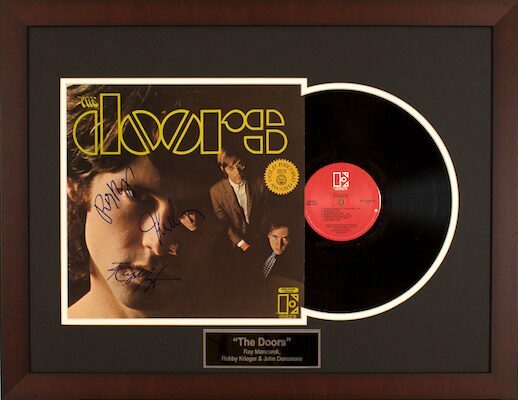 Learn about the authenticity of our autographed items.